The Phase One R585-million (VAT incl.) project will see ICT connectivity provided to government departments, municipalities, businesses and households across the province over a three-year period. Additional services to be provided include a Network Operation, Control Centre and Data Centre. 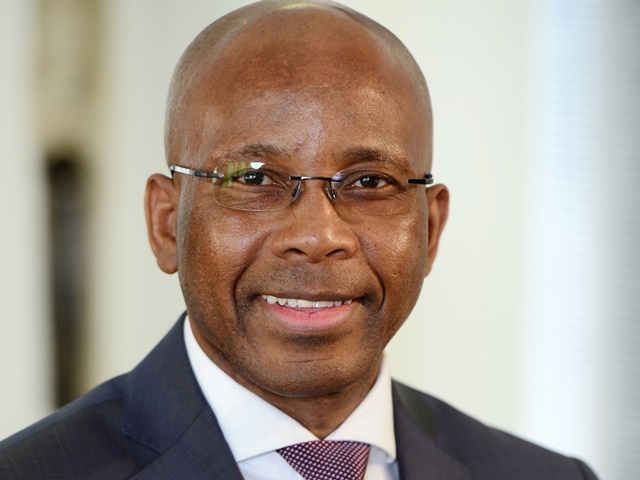 ARH’s appointment follows similar broadband roll-outs in Gauteng, which saw the successful implementation of the Gauteng Broadband Network incorporating 1600km of high-speed fibre optics. This network connected in excess of 400 buildings, 45 community service centres (Thusong Centres), 20 identified priority townships, nine Economic Development Zones, six urban renewal nodes and several hundred schools under a build and transfer deal. 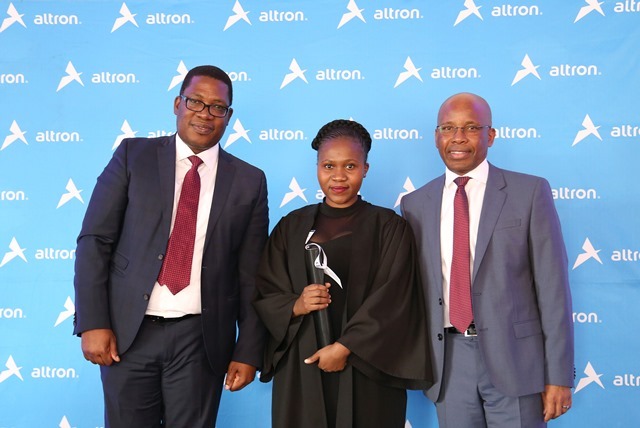 In addition, ARH is currently in a joint partnership to design, deploy, maintain, and operate a citywide backbone broadband network for the City of Tshwane. “The broadband project is one of the technology developments in the province which is ushering in the province’s knowledge economy industry to help modernise the provincial economy and create employment opportunities. 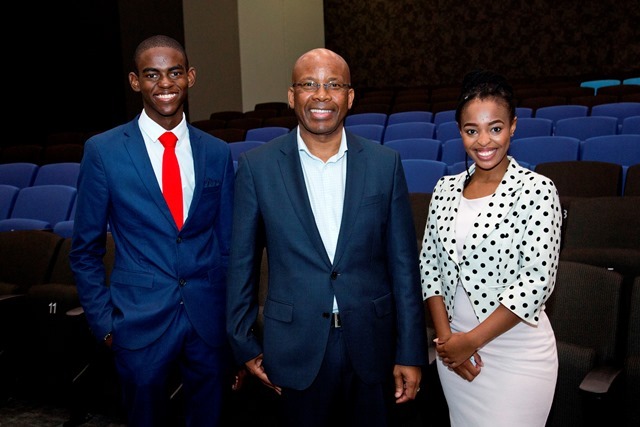 Limpopo Connexion is contributing to bridging the digital divide and reducing poverty through implementation of ICT, as these types of developments improve service delivery by government departments. “We are pursuing innovative and people-centric investments and assisting with employment creation, promoting economic development, and helping to create new technology businesses that develop key clusters through knowledge creation, transfer and exploitation. 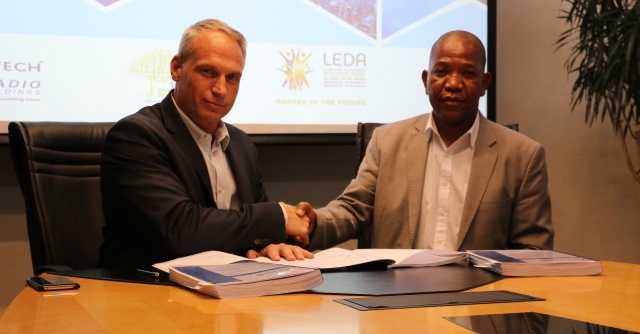 The project will further assist the province in participating in the Fourth Industrial Revolution and emergent disruptive technologies by developing skills for the economy, and incubation programmes through the planned science and technology park”.